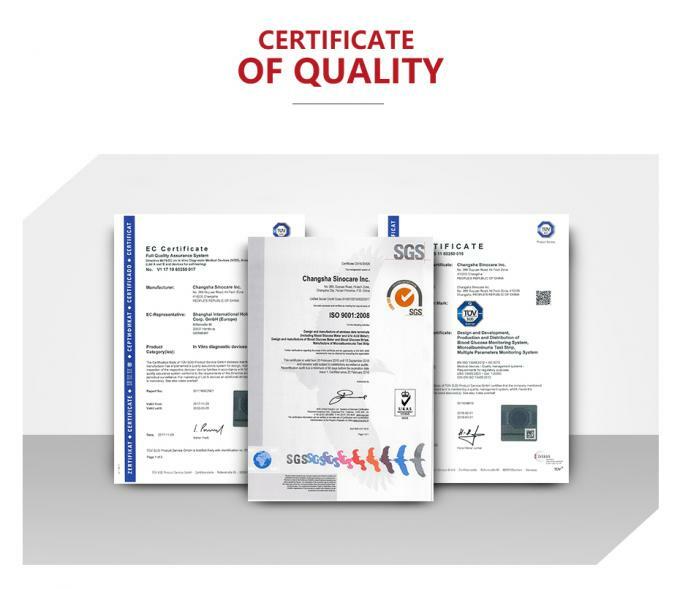 The Safe AQ Smart Blood Glucose Monitoring system is intended for use outside the body(in vitro diagnostic use) and should not be used for the diagnosis of or screening of diabetes. 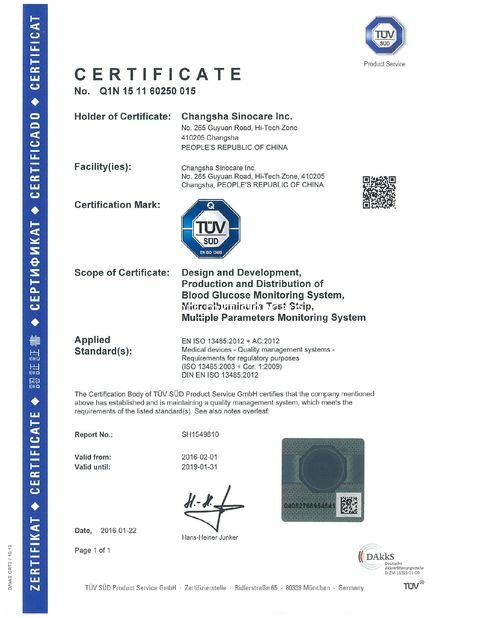 The Safe AQ Smart Blood Glucose Test Strip is intended to be used with the Safe AQ Smart Blood Glucose Meter to quantitatively measure glucose(sugar) in capillary whole blood samples drawn from the fingertips or venous whole blood samples. 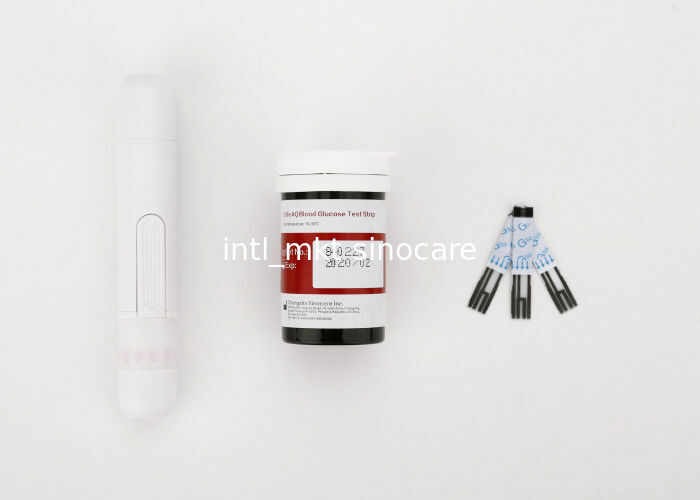 The Safe AQ Smart Blood Glucose Test Strip is intended for use by people with diabetes mellitus in the home and by healthcare professionals in clinical setting as an aid in monitoring the effectiveness of diabetes control. 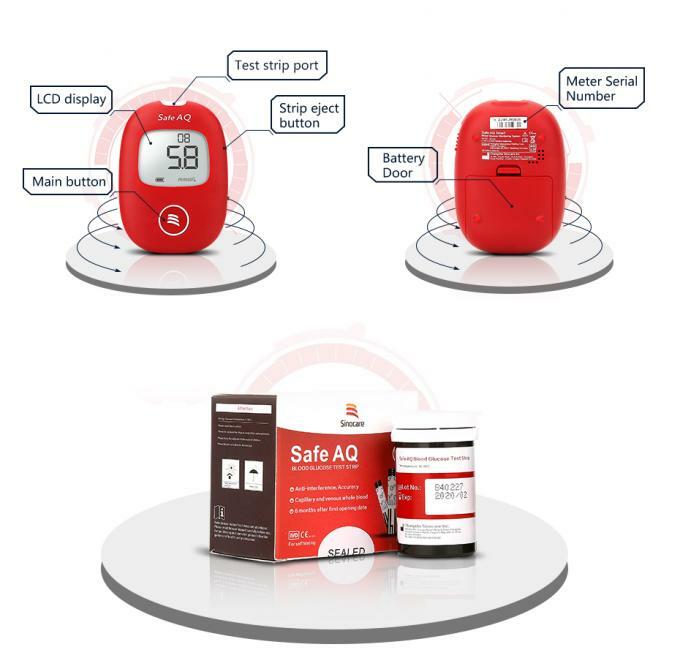 Safe AQ blood glucose monitoring system is easy to operate, convenient and speedy. 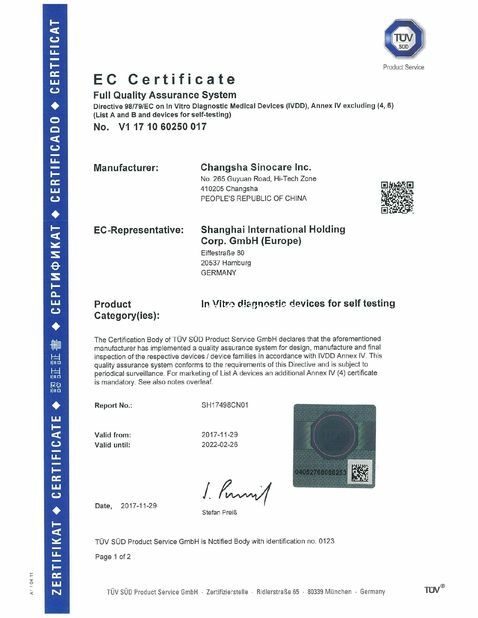 This meter use 3A batteries, it can be used about 1000 times. It can be applied to medical organizations and patients with diabetes mellitus. 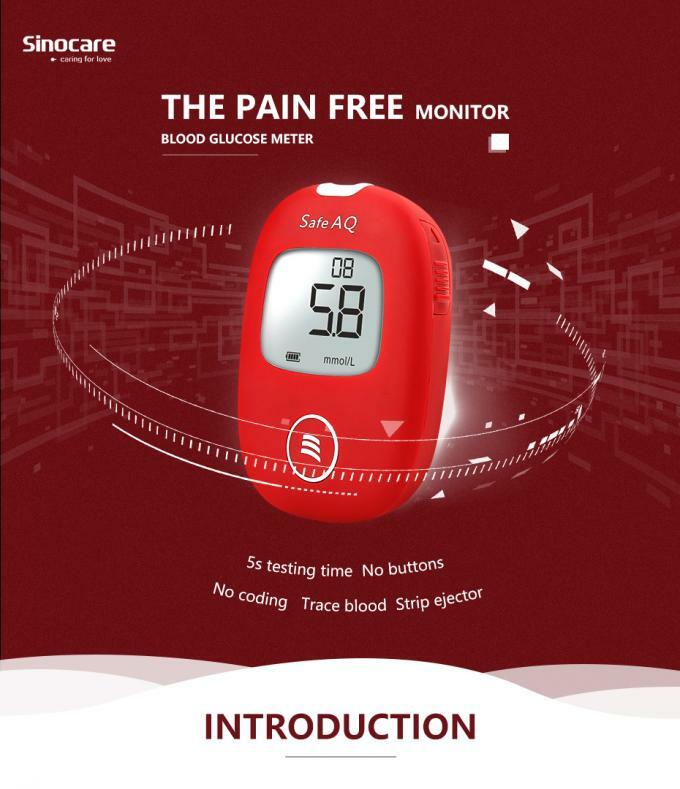 Safe AQ Smart blood glucose monitoring system is easy to operate, convenient and speedy. This meter use 3A batteries, it can be used about 1000 times. It can be applied to medical organizations and patients with diabetes mellitus. By working with love, we improve quality of life for patients with diabetes and other chronic diseases.